Expect to receive any refunds within four weeks of providing return package(s) to the return shipper. This includes return shipping transit (five to 10 business days), return processing (three to five business days), and your bank’s refund processing (five to 10 business days). If you need to return an item, please Contact Us with your order number and details about the product you would like to return. We will respond promptly with return instructions. 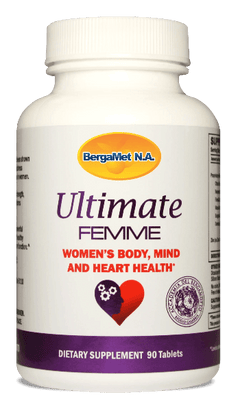 BergaMet NA ships to locations throughout North America. When you place an order, we will estimate shipping and delivery dates for you based on the availability of your items and the shipping options you choose. Depending on your chosen shipping provider, shipping date estimates may appear on the shipping quotes page. Please also note that shipping rates for many items we offer are weight-based. The weight of any such item can be found on its detail page. To reflect the policies of the shipping companies we use, all weights will be rounded up to the next full pound.